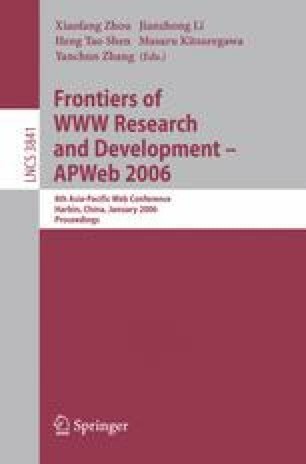 This paper presents an aspect-oriented approach to declarative access control for Web applications that can not only realize fine-grained access control requirements but also accomplish it with very little runtime overhead. We devise a translation scheme that will automatically synthesize the desired aspect modules from access control rules in XML format and properly designed aspect templates. The generated aspect modules will then be compiled and integrated into the underlying application using standard aspect tools. At runtime, these aspect codes will be executed to enforce the required access control without any runtime interpretation overhead. Future changes of access control rules can also be effectively realized through these mechanisms without actual coding.